In today’s society, Plastic Surgery has become an increasingly popular option for men and women who are seeking to enhance or even alter their physical appearance to achieve the satisfaction they are looking for. 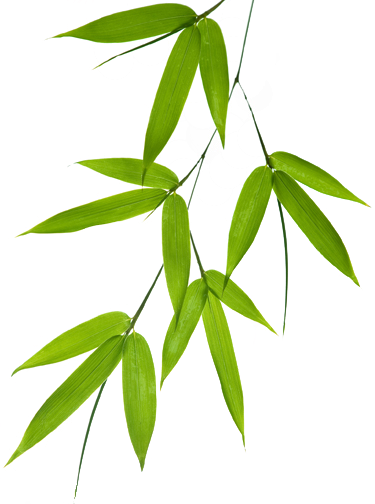 It isn’t an easy process when choosing the perfect beauty plan for each person, being such a personal and intimate undertaking there are many questions and many options. 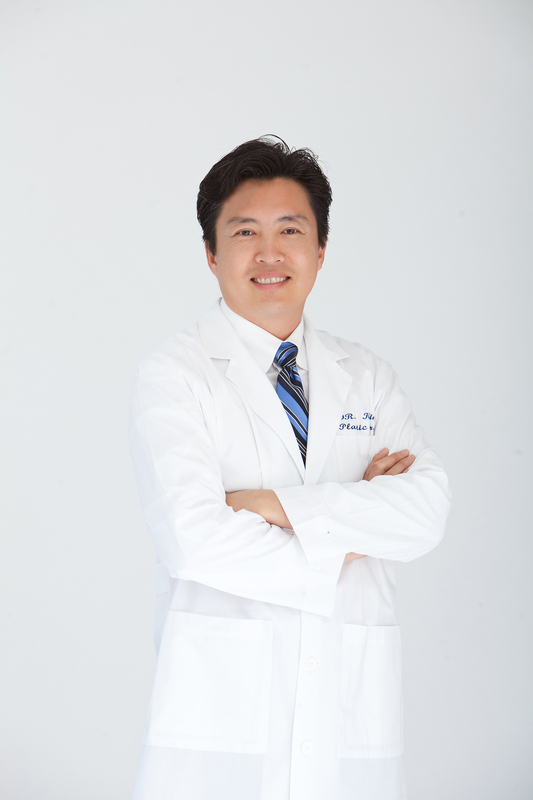 DR. K Charles Kim is dedicated to providing the most personalized attention to his patients each step of the way. His extensive training in facial and body enhancement and his exceptional artistic skills have made him one of the top plastic surgeons in LA and Orange County. Dr Kim is constantly working to provide the latest, cutting edge services to his patients in the safest way. His main goal with his patients is to find the best options for rejuvenating existing positive traits while creating subtle differences which improve the overall aesthetic image. 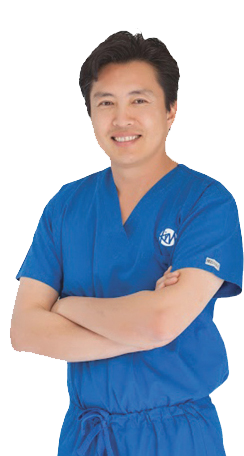 Dr Kim’s honesty and exceptional artistic eye have resulted in genuine trusting relationships with his patients which last a lifetime.